Is thorium the future of nuclear power? 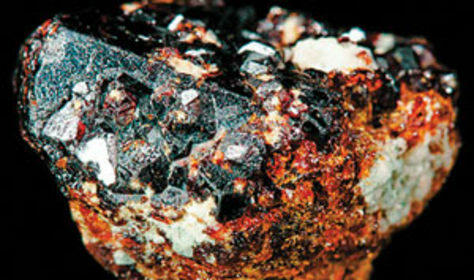 In nature, thorium (such as the sample shown here) is found as thorium-232. Countries such as Russia, India and China have plans to use thorium in nuclear reactors, partly because of its safety benefits.